I notice that when switching floors, character activity disappear from view. This ruins immersion and the extra enjoyment of seeing activity still going on other floors through the windows or doors. I see these things an wonder if it is possible because that ability adds to realism and feature detail. 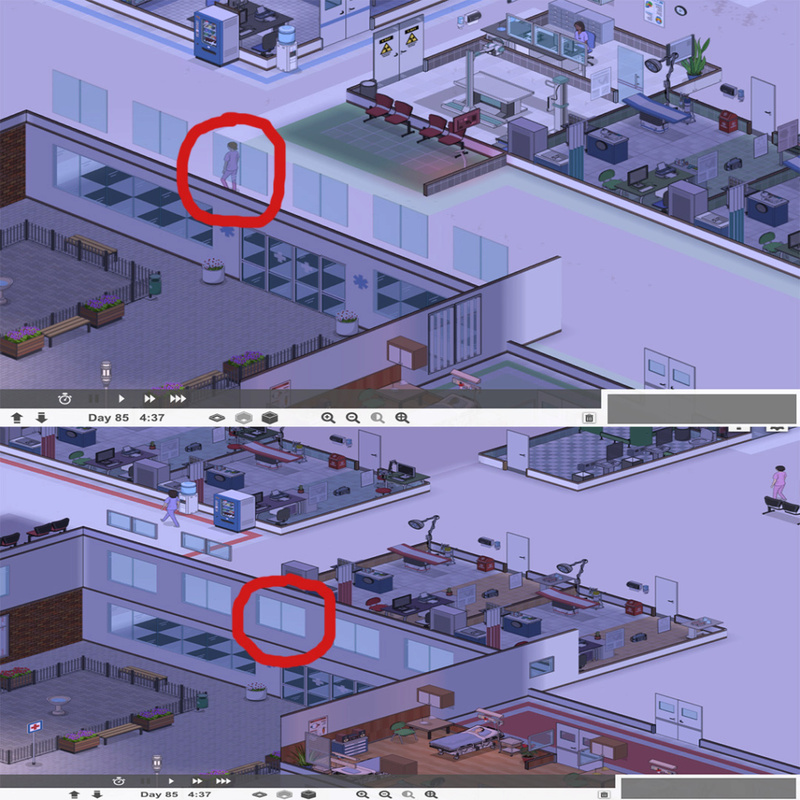 If no one notices this, I included a image of a view of the second floor, then a view of the third floor and how a character disappears from view to show what I mean. Little improvements can go a long way in helping preserve game immersion. where can I buy extra racks? Ideas For Extra Yearbook Pages.